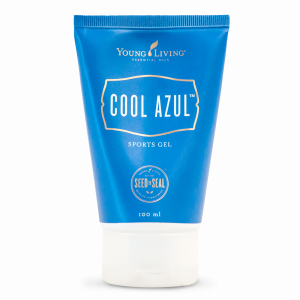 Cool Azul Sports Gel contains an unparalleled amount of essential oils: a full 10 percent of the formula! 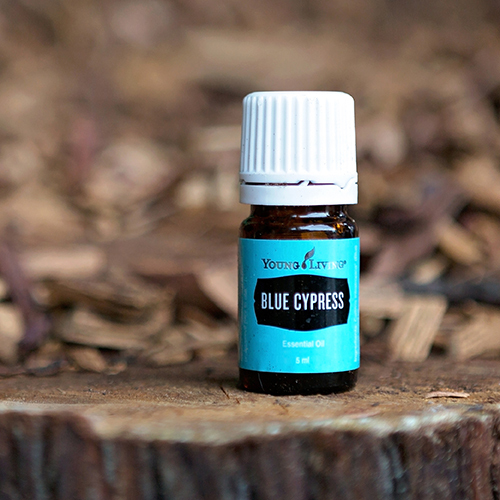 That means that each 100mL tube contains enough essential oils to overfill a 10-mL bottle. 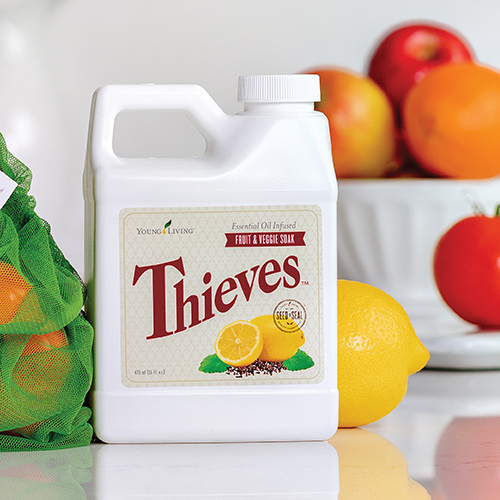 This amount is significantly higher than similar products on the market—more than 2–3 times as much in some cases. 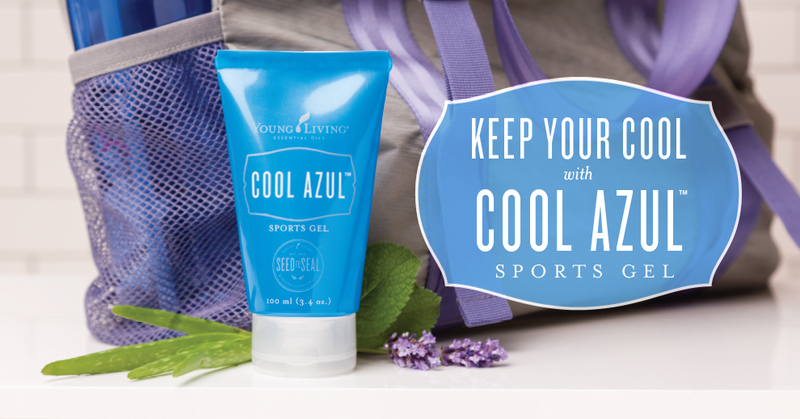 The formula features 13 distinct essential oils that work together for a power-packed essential oil blend in Cool Azul Sports Gel: Young Living-exclusive Dorado Azul, Peppermint, Wintergreen, Sage, Copaiba, Plectranthus Oregano, Melaleuca, Lavender, Blue Cypress, Elemi, Caraway Seed, Vetiver, and German Chamomile.